Please click on each logo to be taken to the scholarship’s website. Provides financial support nationwide to individuals under the age of 25 who have been diagnosed with cancer, plan to attend/are attending college and who demonstrate financial need. One $2,000 scholarship will be awarded. 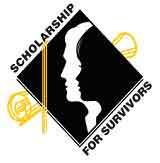 Scholarships are granted for college education of the cancer survivors. Recipients are selected by a committee based on applications’ personal hardship and financial need. Helps defray education costs to Foundation Participants. Awards $1,000 to a young adult cancer survivor or patient between 18-35 who is pursuing higher education. 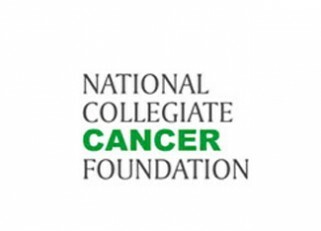 Awards college scholarships to childhood cancer survivors who have demonstrated the ability to overcome the difficult challenges of cancer with determination and motivation. Awards for young adult cancer survivors or those affected by cancer. Awards seen to honor applicant who best demonstrates courage, determination, motivation and dedication. Scholarships are for undergraduate degrees from a public university, college, community college, vocational technical school or other approved program. All scholarships must be renewed annually using the renewal application. Offers scholarships to two graduating high school seniors with documented learning disabilities who are pursuing undergraduate degrees. Awards two scholarships each year to wheelchair-bound students who want to pursue higher education. 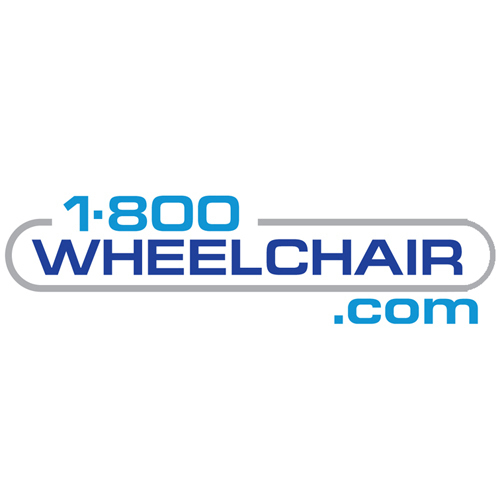 Scholarship offered to full-time college students who use either manual or electric wheelchairs. The award is for $1,000. Will be awarded to a cancer patient or cancer survivor based on financial need and personal hardship. Awards a scholarship to an individual or family member of someone directly impacted by organ donation including transplant candidates, recipients and donor family members. 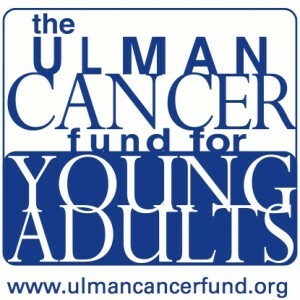 Scholarships for young adults with cancer ages 16-25. Grants can be used to assist with college related expenses such as, tuition, books, or a computer. Funding may also be used for living expenses, a cell phone, or car related costs. One-time scholarship for cancer patients/survivors attending college. Two $1,000 awards and four $500 awards are given. 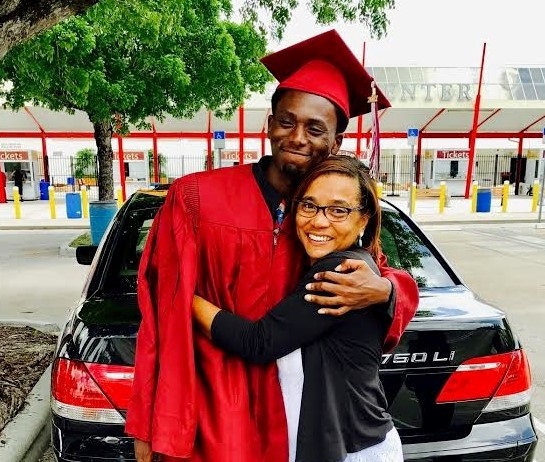 Scholarship considered for candidates under the age of 21, diagnosed with cancer before 21 and plan to attend a Florida accredited college or vocational school. Scholarship for patients diagnosed with Lymphoma between the ages of 13 and graduation from high school, and you must have undergone treatment for cancer while in high school. You must be accepted into college or a qualified post-secondary program. 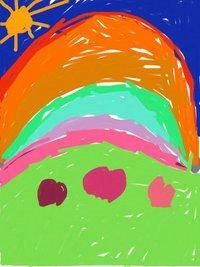 Fixed amount “college tuition assistance scholarships” awarded annually to sibling of a child who has/had cancer. Helping students and families through college process. To qualify for funding through Sy’s Fund you must be currently undergoing treatment for cancer or have serious, chronic cancer related medical issues; 18-39. To be awarded, must be diagnosed at or before 19 with a primary malignant or non-malignant central nervous system brain and/or spinal cord tumor, senior in high school. Awarded to cancer patient or survivor enrolled in an accredited university or college. 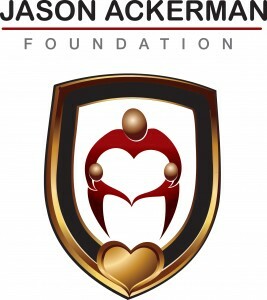 Offering educational scholarships to those who have suffered (or are suffering) a life threatening disease or chronic condition; under 25 diagnosed with or treated for cancer and/or chronic/life threatening disease within last 5 years.